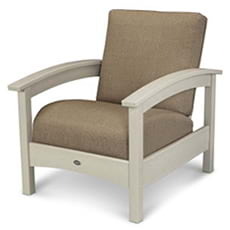 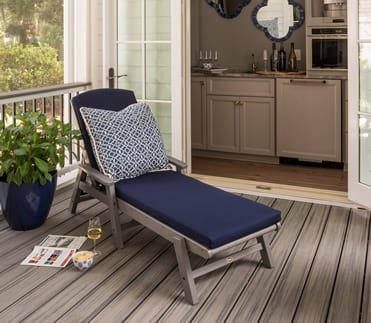 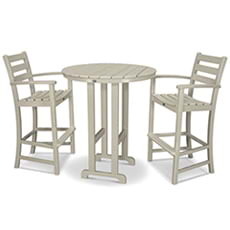 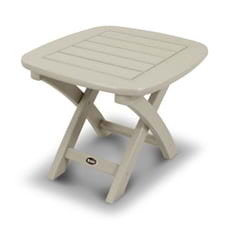 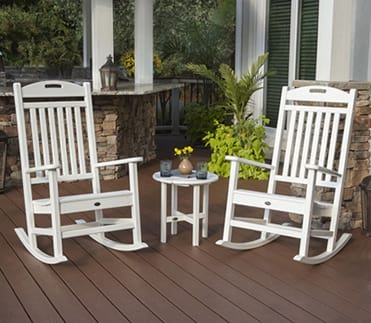 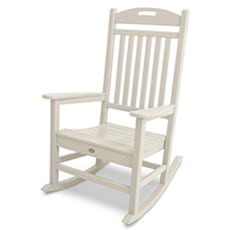 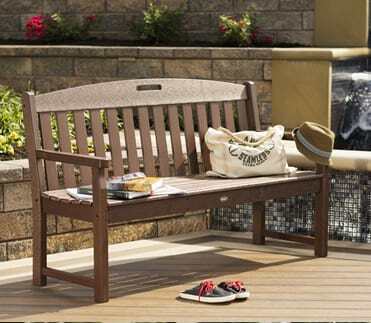 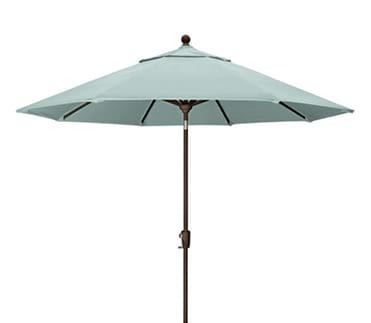 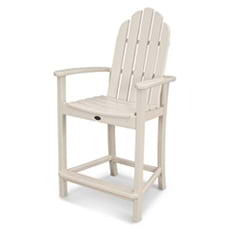 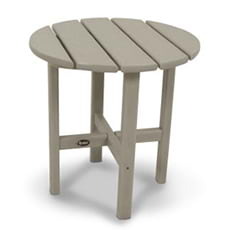 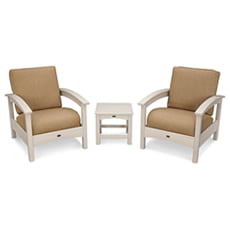 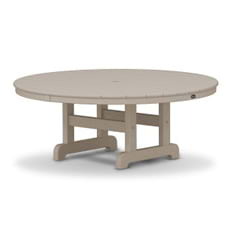 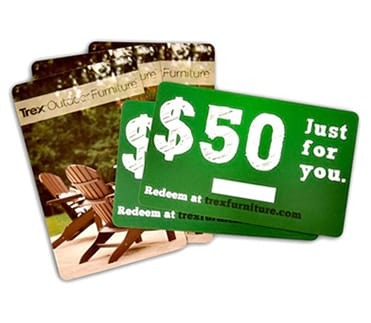 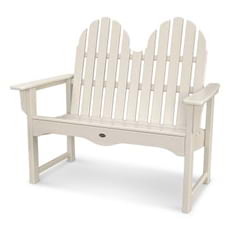 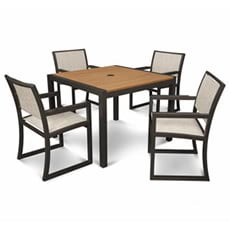 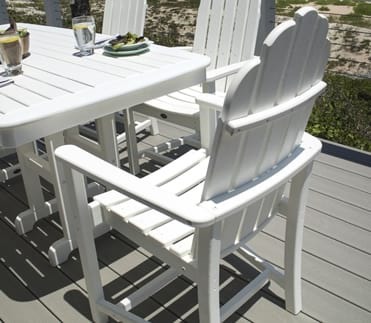 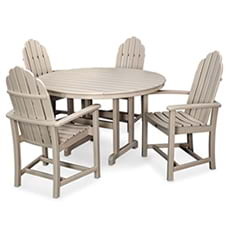 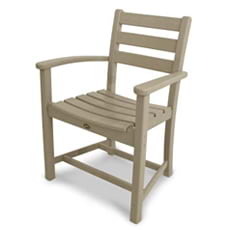 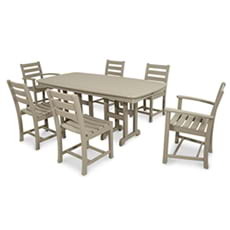 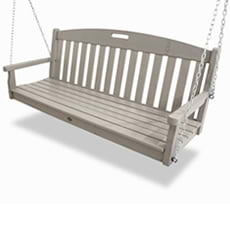 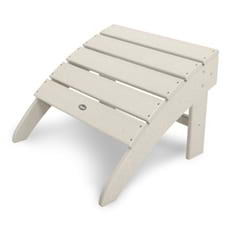 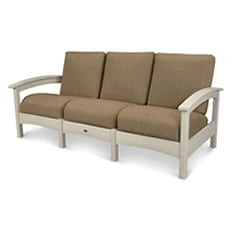 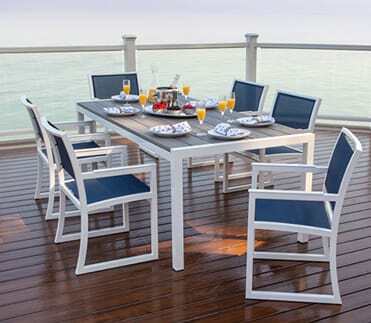 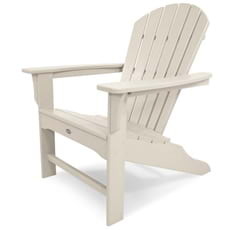 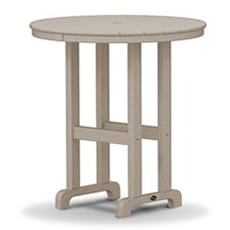 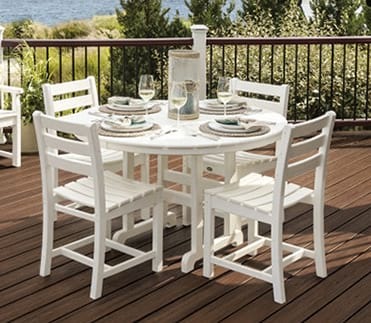 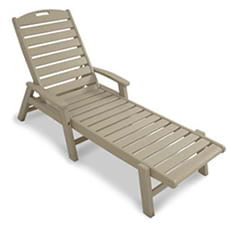 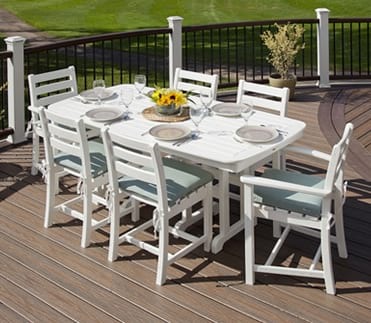 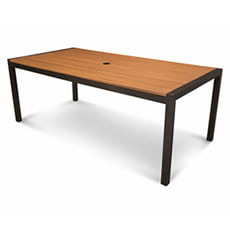 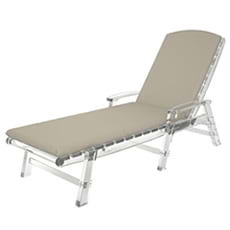 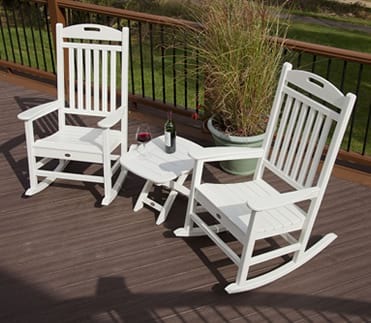 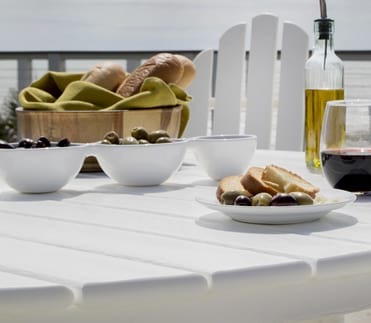 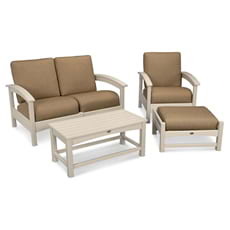 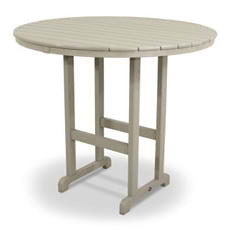 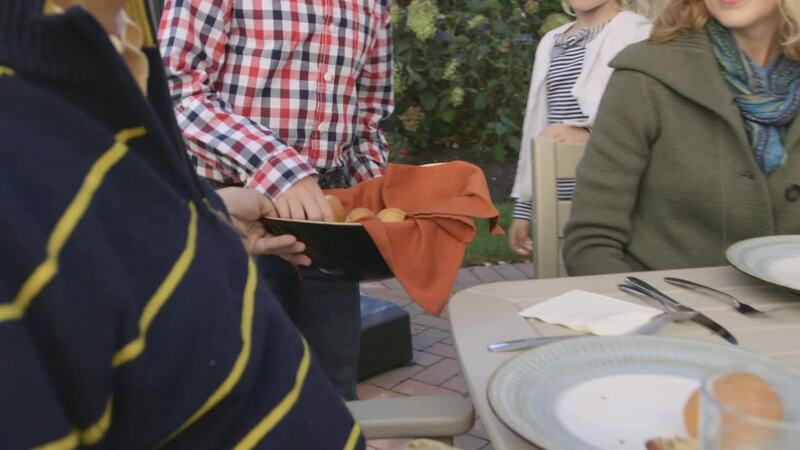 Add height and function to your outdoor patio or deck with the Trex® Outdoor Furniture™ Farmhouse 59" Counter Table. 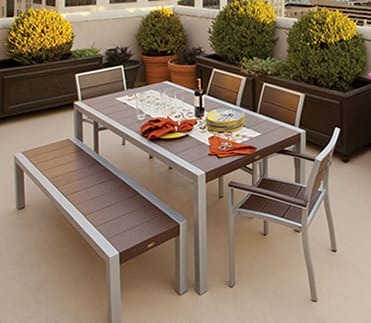 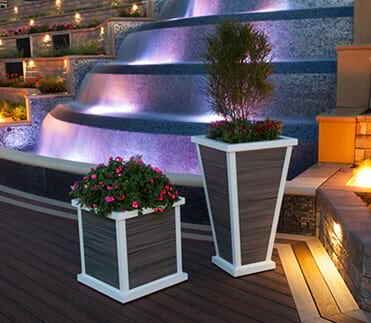 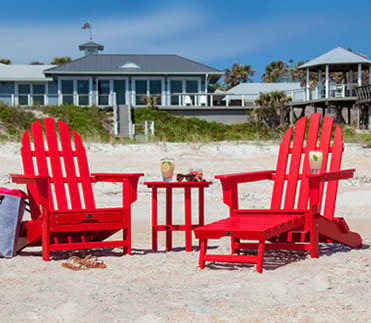 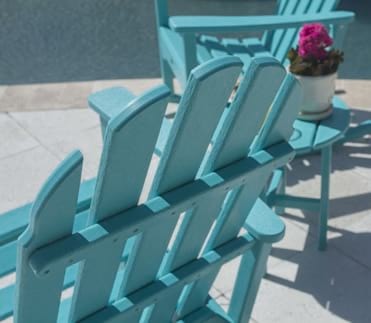 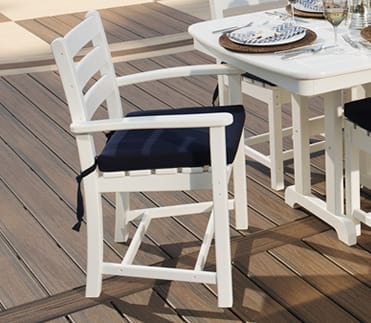 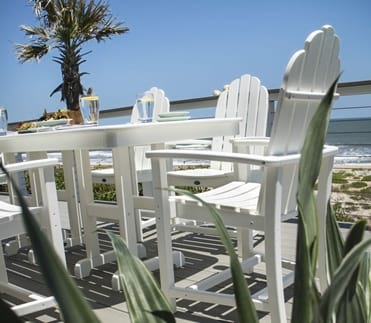 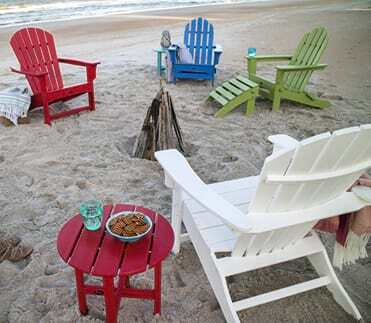 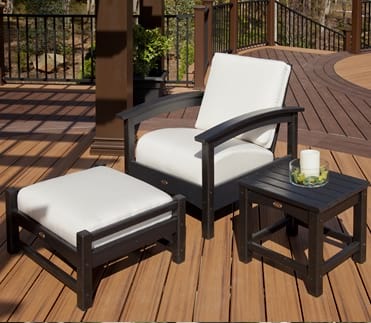 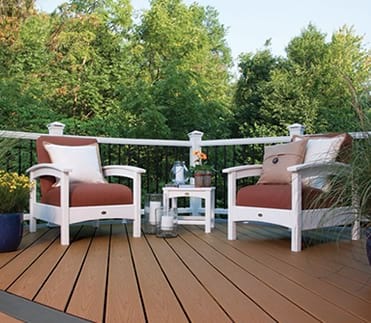 This weather resistant table pairs well with a variety of our counter-height chairs and coordinates beautifully with your Trex deck. 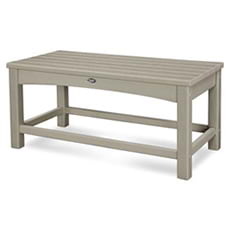 Built for long-lasting durability this farmhouse style table is made in the USA with genuine POLYWOOD® lumber that won't rot, crack or splinter and never needs to be painted or stained. 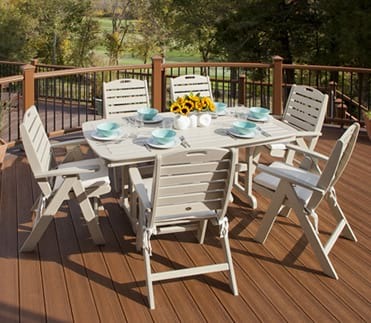 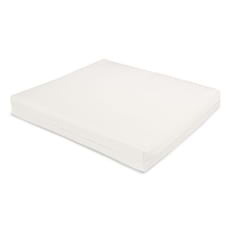 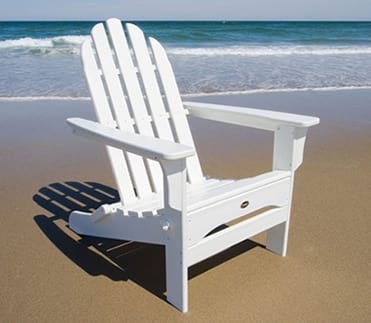 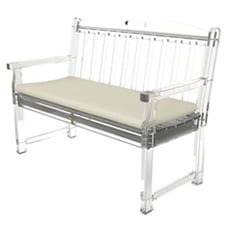 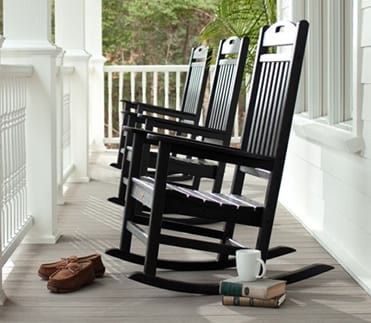 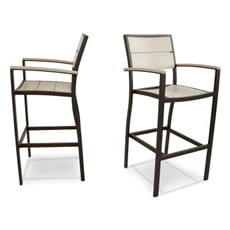 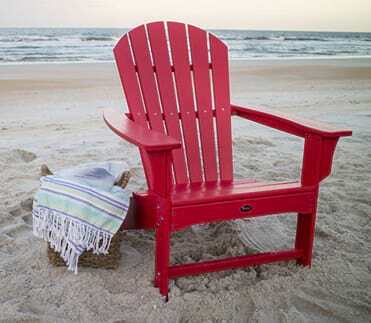 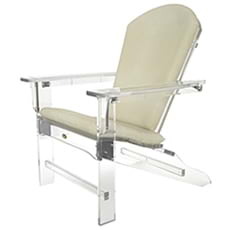 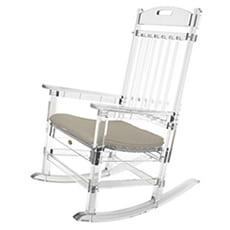 It also resists weather, food and beverage stains, and environmental stresses, making it extremely low-maintenance.